Proven inexpensive marketing tool. 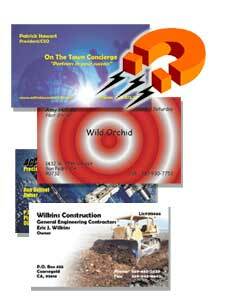 Full colour magnetic business cards the proven inexpensive marketing tool that works overtime. Ideal business card handout for tradeshows, conventions, open houses, product launches, professional appointment reminders.